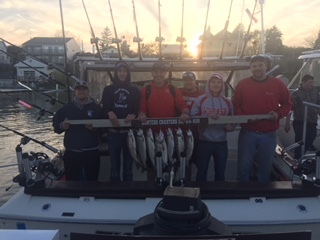 Hunters ChartersLake Michigan charter fishing trip in kenosha wisconsin for salmon and trout on lake michigan. 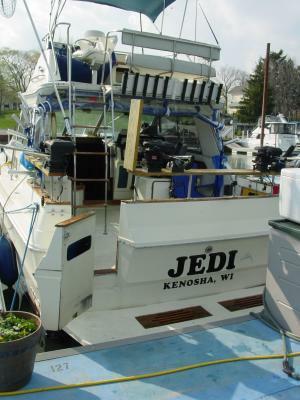 The number one port in wisconsin for charter fishing trips. 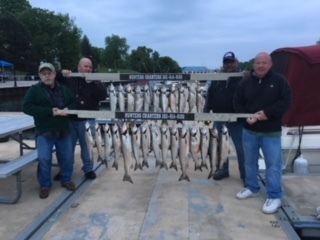 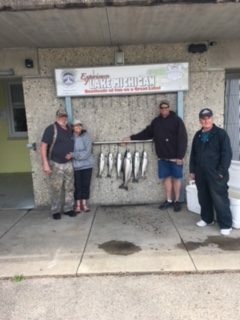 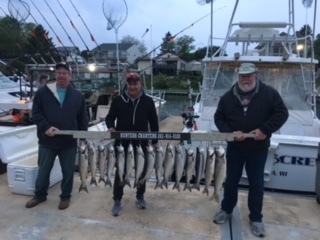 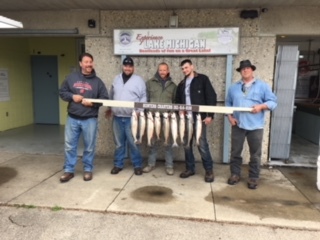 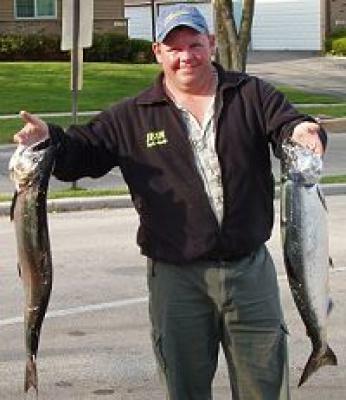 The Fish Hunter charters daily for salmon and trout on the Kenosha waters of lake Michigan. 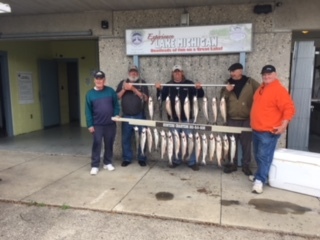 Over the years we have enjoyed many great days fishing on Lake Michigan. 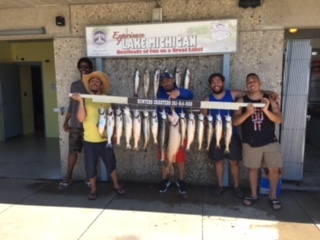 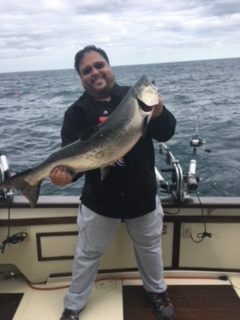 Below is a collection of pictures from the best Lake Michigan charter fishing trip in Wisconsin. 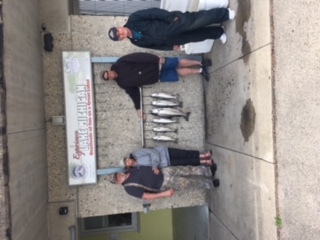 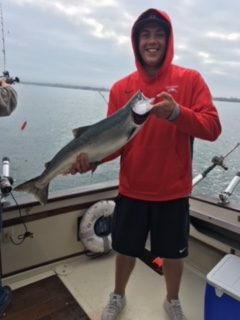 We add photos of our fishing guests throughout the season. 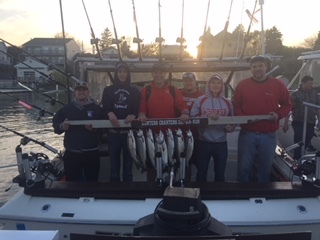 Our charter fishing season on the Wisconsin waters of Lake Michigan starts in April and runs through October. 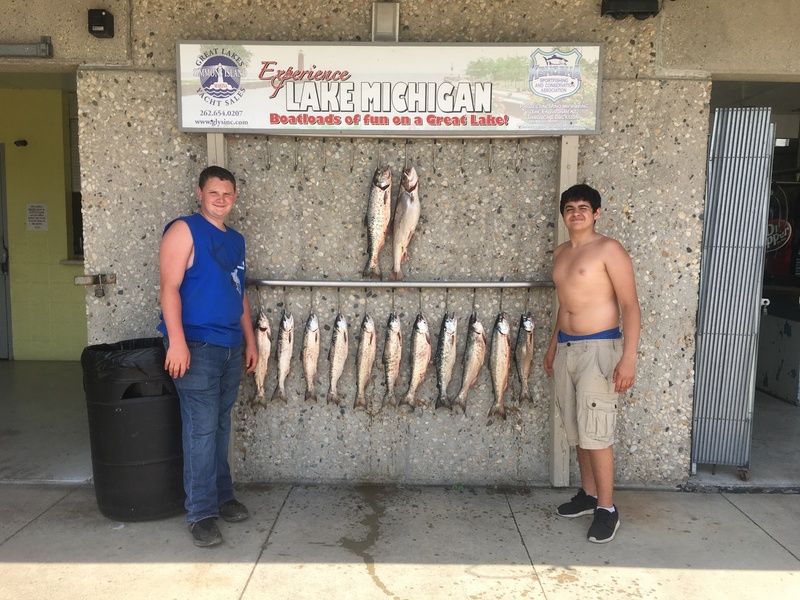 Ready for a great Lake Michigan charter fishing adventure? 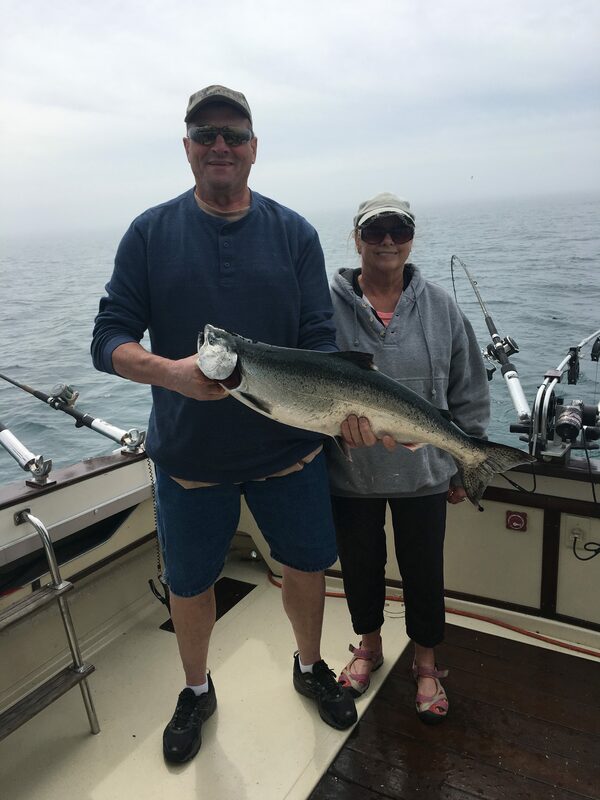 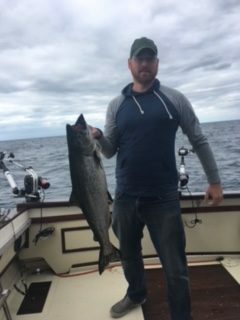 – contact us and let us help plan your next great Lake Michigan charter fishing adventure! 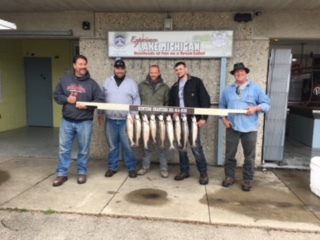 Lake Michigan provides excellent charter fishing from the port of Kenosha. 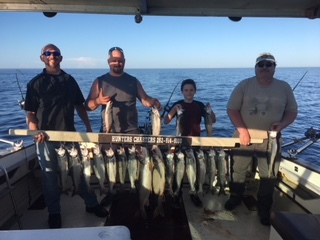 The Fish Hunter runs charter fishing trips daily from the fishing port of Kenosha on the Wisconsin side of Lake Michigan. 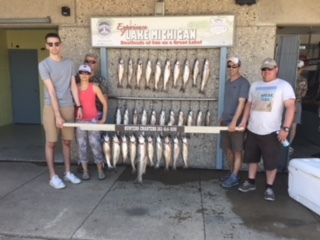 We are located near Chicago and Milwaukee for convenient access for your next Lake Michigan charter fishing adventure. 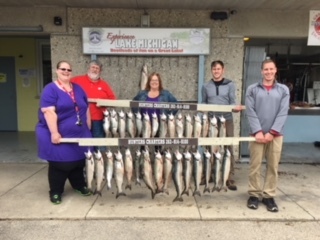 A Lake Michigan charter fishing trip is a great way to enjoy Wisconsin outdoors.